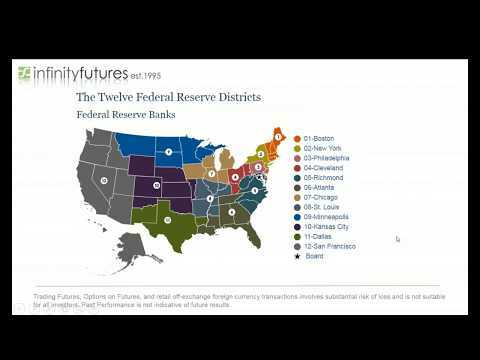 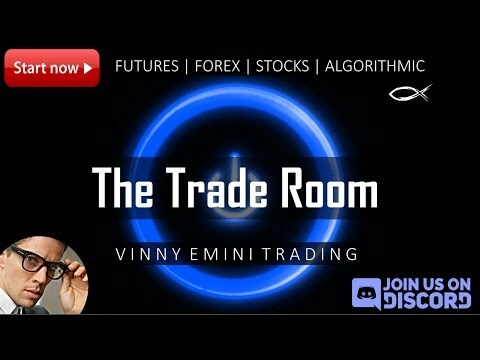 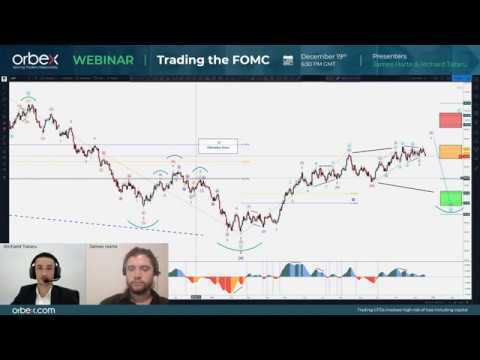 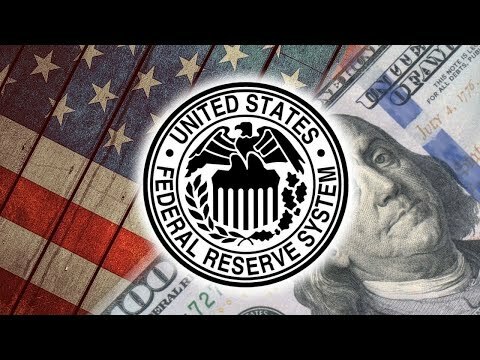 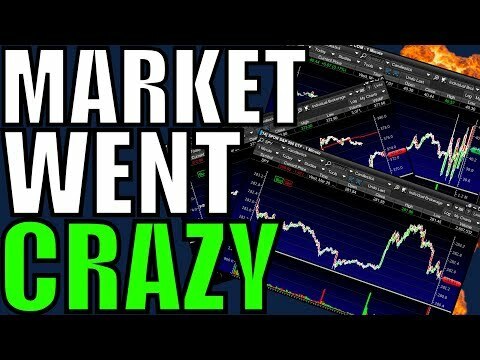 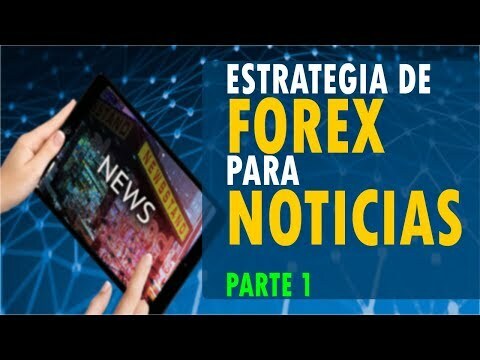 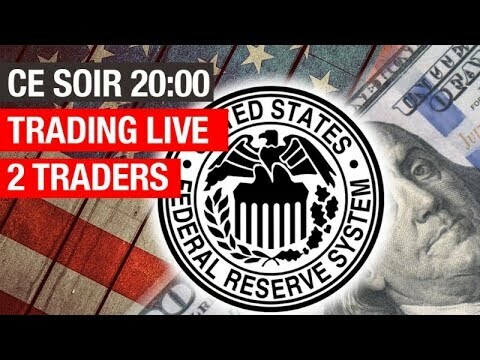 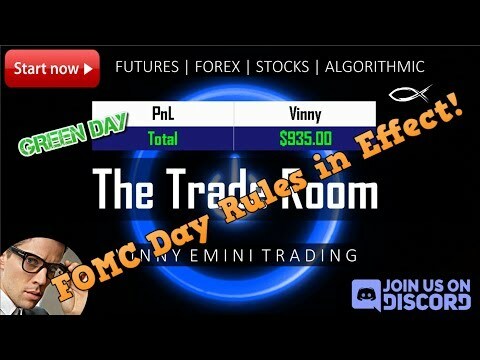 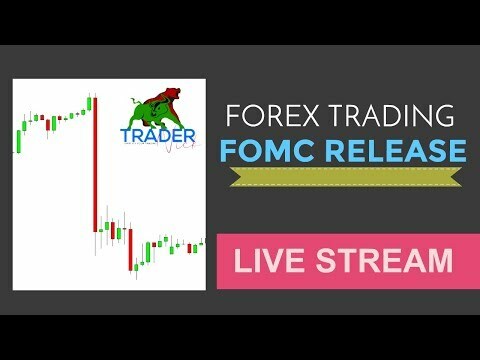 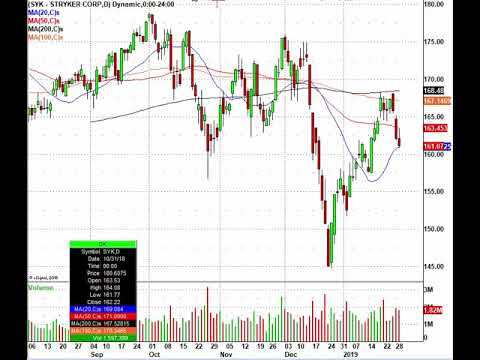 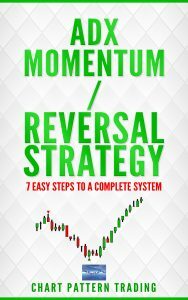 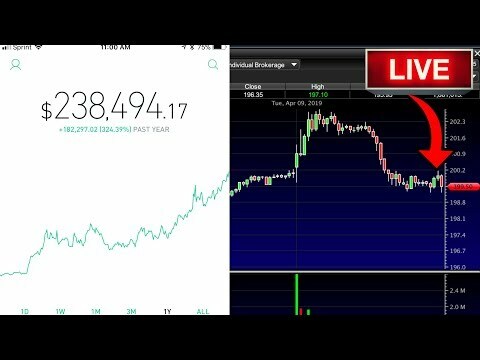 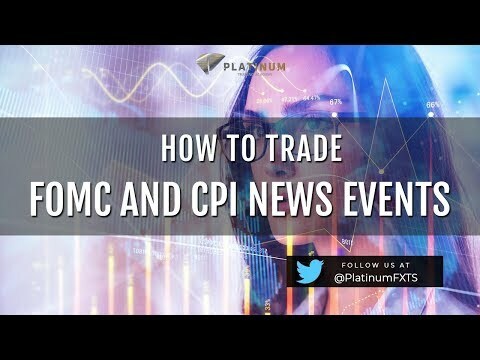 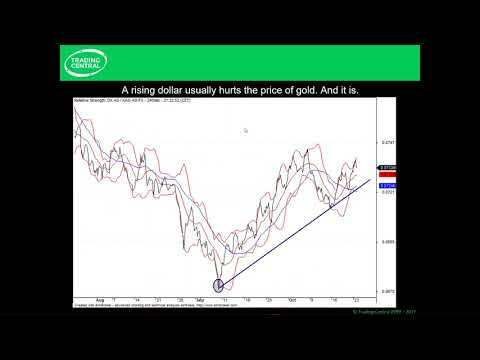 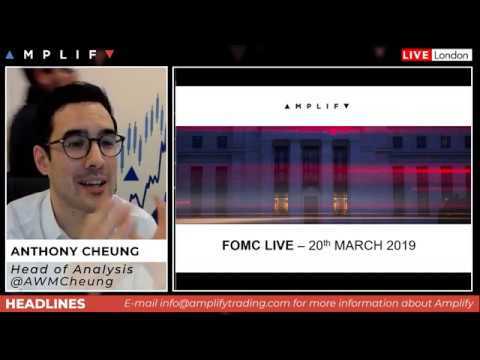 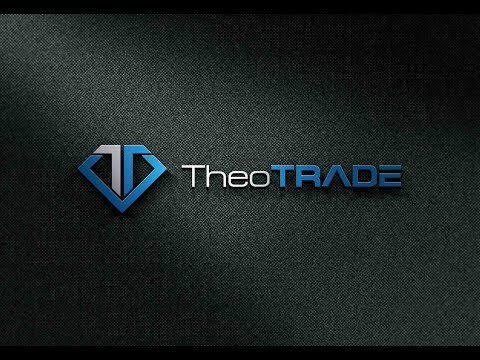 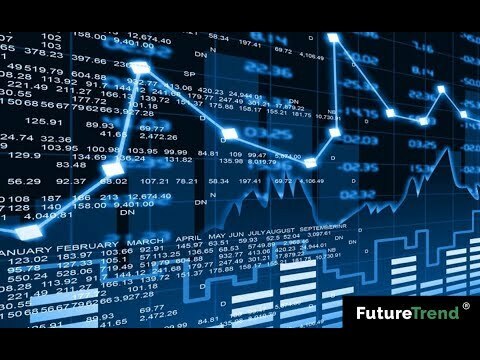 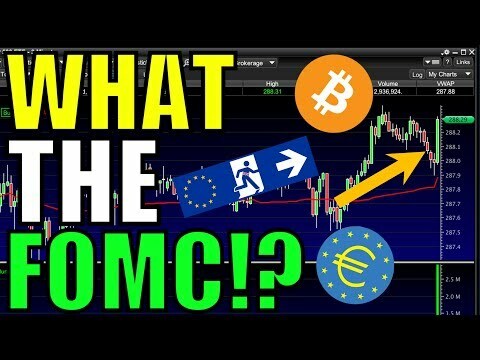 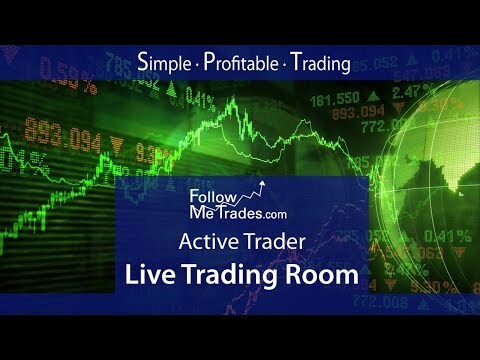 FOREX NEWS TRADING LIVE: FOMC MEETING! 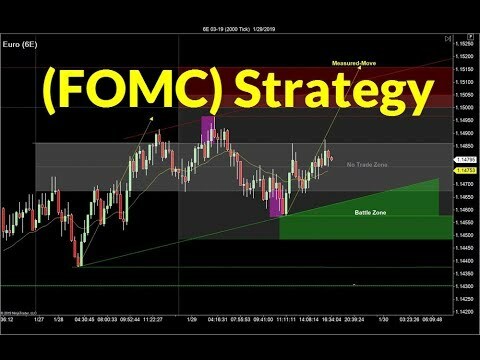 Futures: Focus on the Dollar and FOMC. 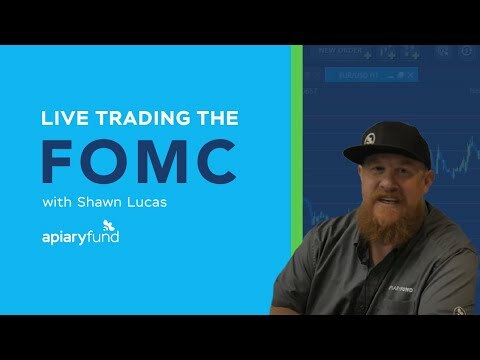 Breaking down the FOMC statement and ECB announcements.